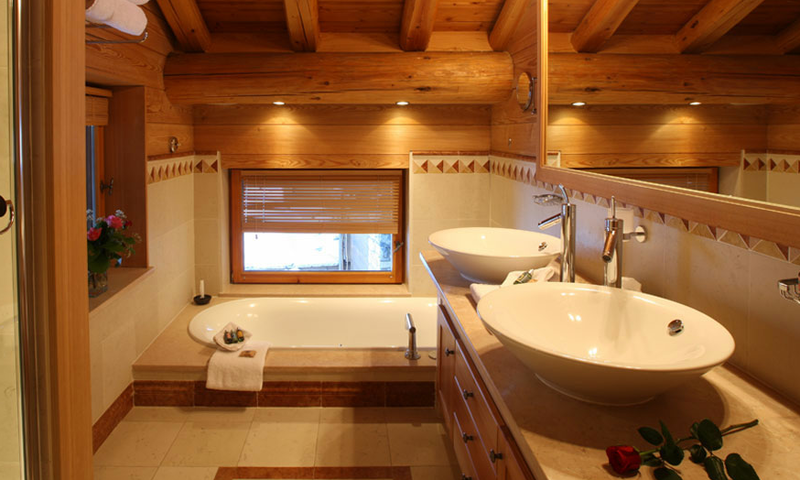 Chalet Cristal A offers luxurious facilities, a top class service and an amazing panoramic view on the mountains. 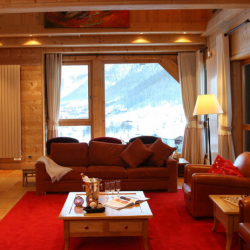 Being just a few meters away from the slopes, it is the ideal hideaway for ski lovers. 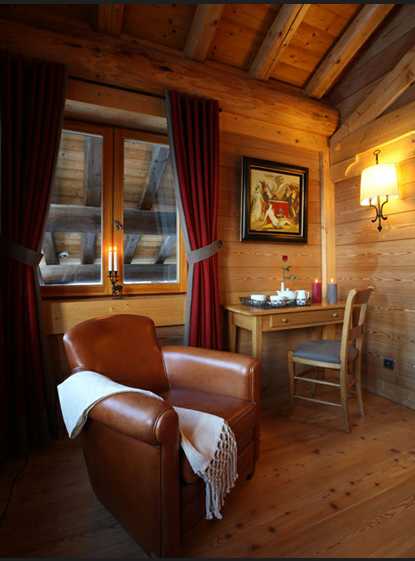 Newspapers of your choice can be provided every morning with your breakfast. 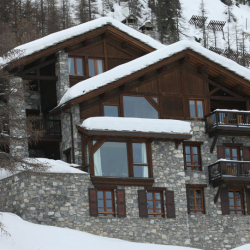 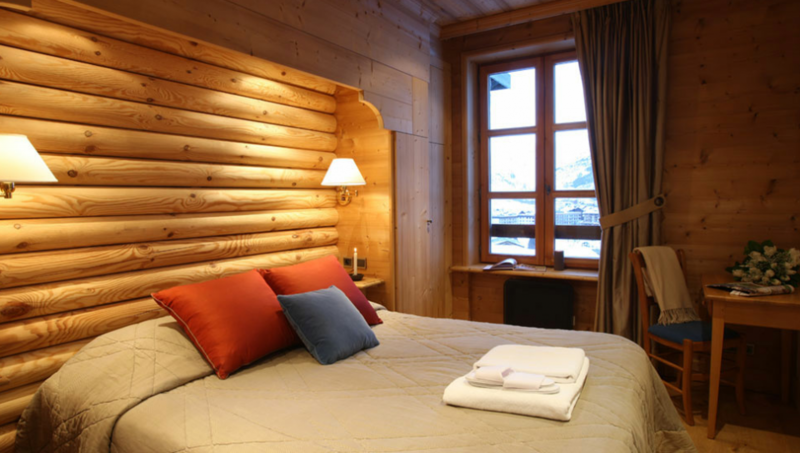 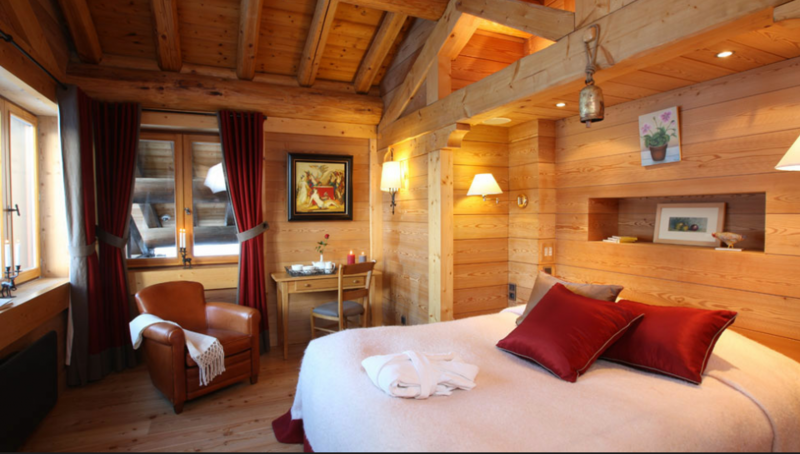 Cristal A is located in the prestigious Les Carats in Val d'Isere. 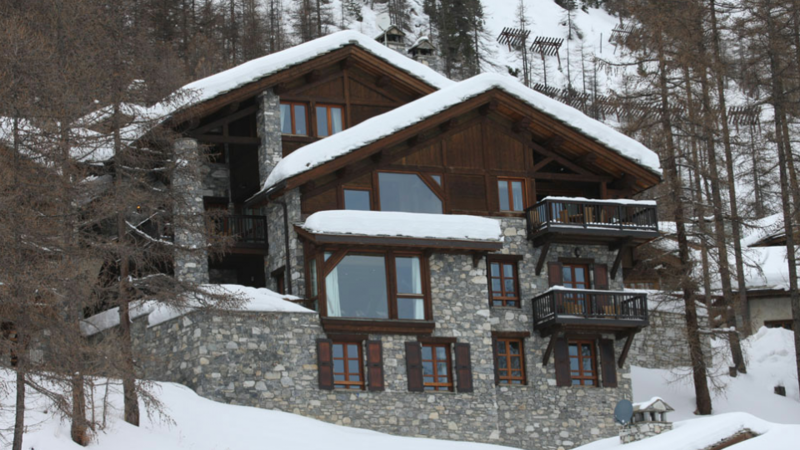 5 bedrooms, 5 bathrooms split on 4 floors over 350 sq.m. 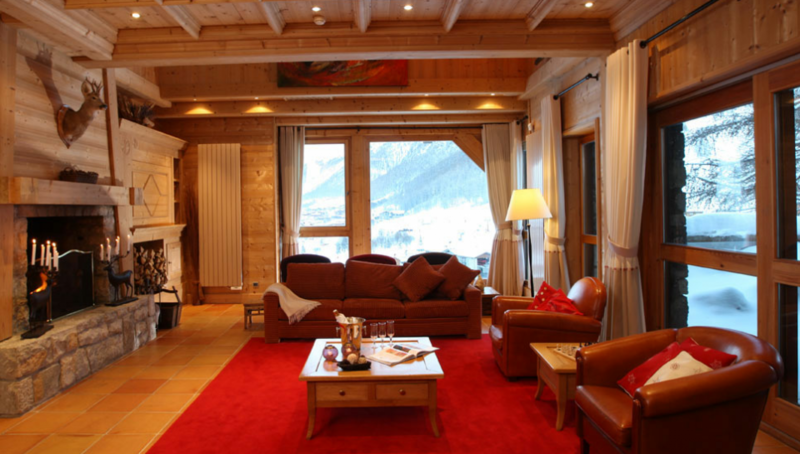 Chalet Cristal A can host 12 adults or 8 adults and 4 children. 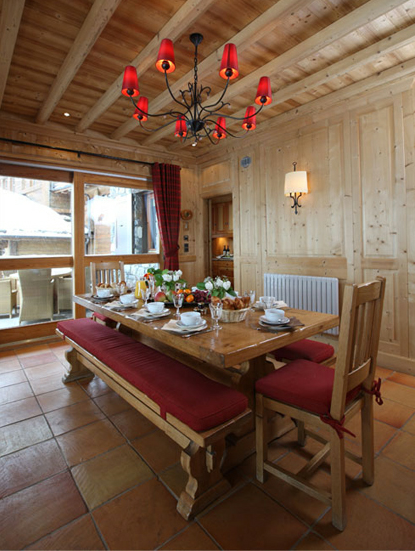 Optional: Lunch and Dinner (At a supplement).